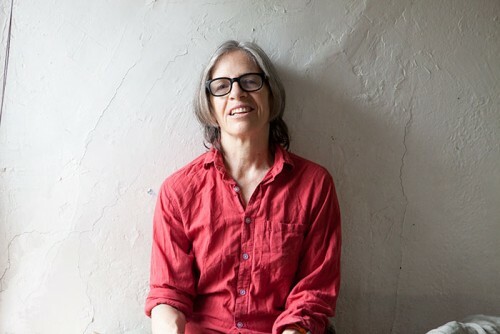 Eileen Myles is a poet living in New York. She’s written 18 books, the lastest being Snowflake/different streets (2012). She received a Warhol/Creative Capital grant for her work The Importance of Being Iceland/ travel and essays in art. In 2010 the Poetry Society of America awarded Myles the Shelley Prize. She is Prof. Emeritus of Writing at UC San Diego and a 2012 Guggenheim fellow. This entry was posted in and tagged Eileen Myles, Guggenheim fellow, Lannan, Lannan Foundation, Poet, Poetry. Bookmark the permalink.